Online shop selling wooden toys, little horses and scooters, cars and pets, doll houses fully furnished and accessorized, creative games, educational and interactive dolls, children books and music CDS, remote control cars and boats and many more. 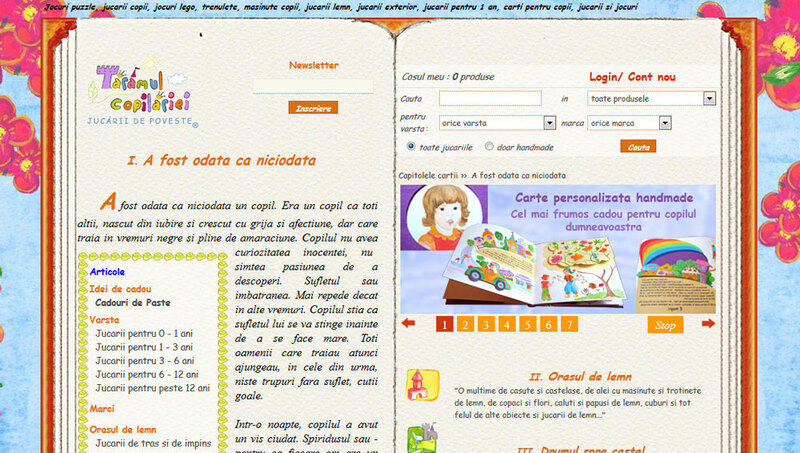 They also have personalized handmade books. This online shop is meant to be a simple way to buy jewelry boxes, choosing from a wide range of products: cardboard boxes, velvet boxes, synthetic leather boxes, plastic boxes, wooden boxes, gift bags, zipper bags, jewelry pouches, displays, accessories etc. 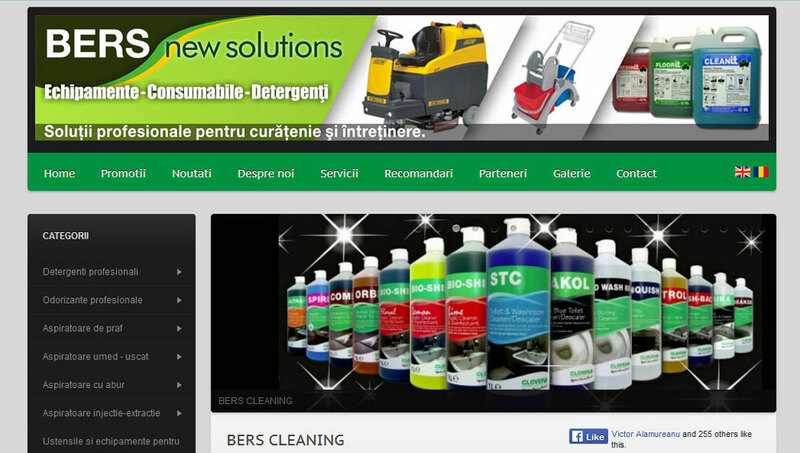 Bers Cleaning imports, markets and distributes professional cleaning equipment and a wide range of professional detergents and consumables for the cleaning activity in various sectors of the economy. They also provide trainings for various techniques and cleaning methods. 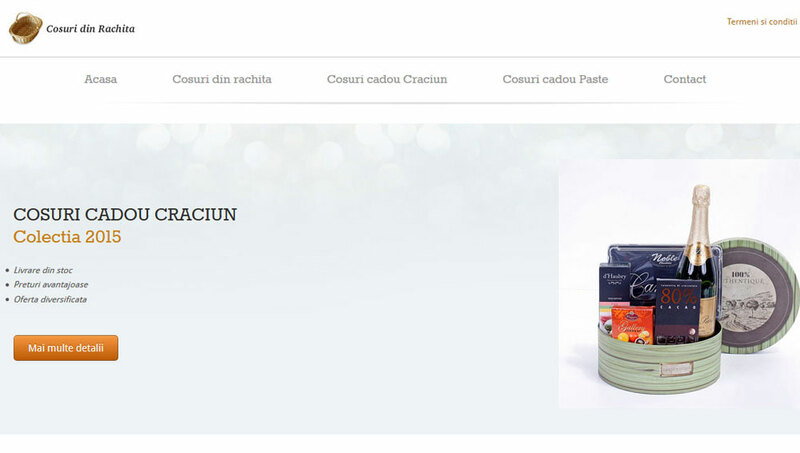 CosRachita.ro is a leading provider of high quality packaging accessories and decorations for gift market in Romania, providing a vast collection for special events, like Christmas and Easter, but also for weddings, anniversaries or for everyday presents. 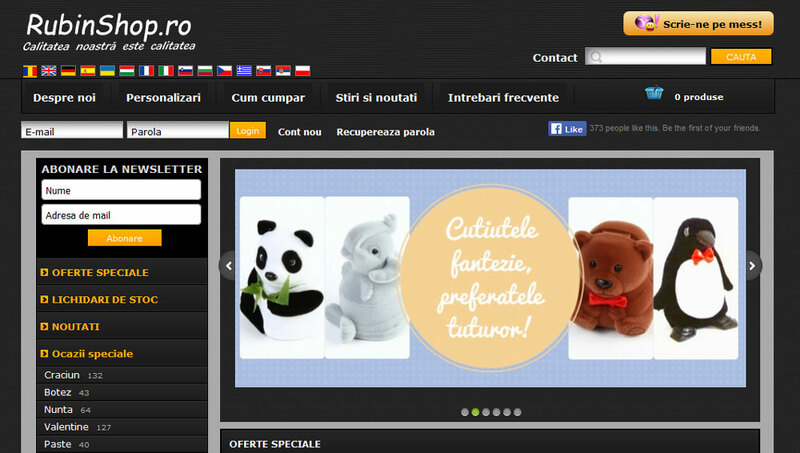 Magnetella Souvenirs SRL creates fridge magnets, key rings, cupholders with Romanian ethnic elements and images, using different types of materials - painted metal, rubber, enameled metal etc. 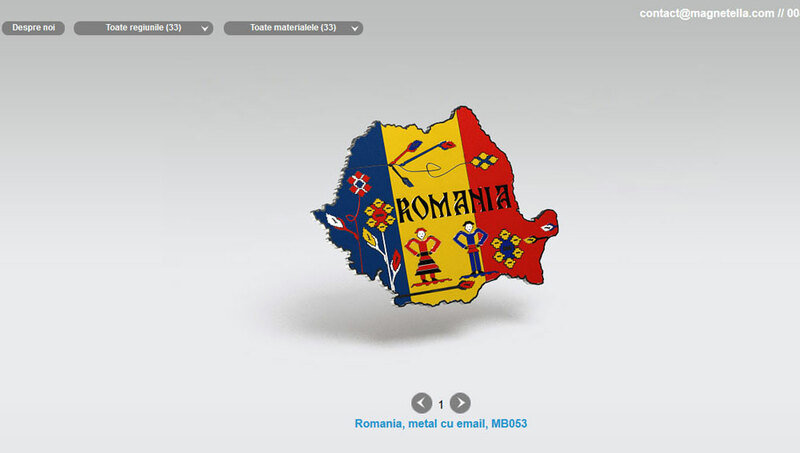 They sell souvenirs, but also promote Romania.